Please complete the following application form to apply for finance through EV City. I/we authorise EV City to collect from credit reporting agencies, credit providers, my/our employer(s), accountant(s), relatives, or other person(s) such personal, financial and commercial information about me/us for the said purposes. I/we acknowledge that if i/we do not provide all or any part of the information requested on this application form, my/our application for finance may be declined. I/we further acknowledge that pursuant to the Privacy Act 1993, I/we have a right of access to information collected by EV City about me/us and to request that this information be corrected. 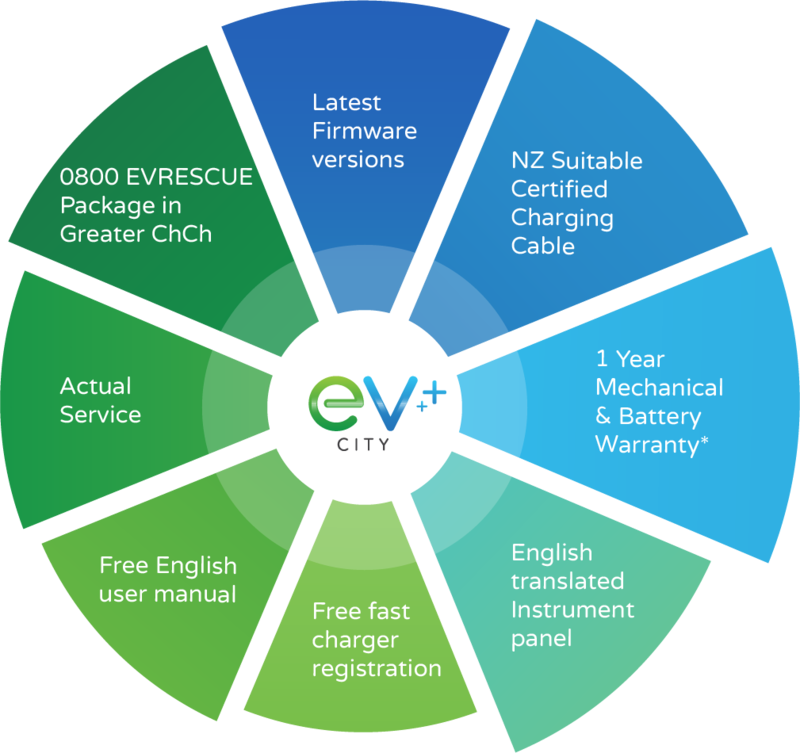 The information will be held at the office of EV City, 158 Wordsworth Street, Sydenham, Christchurch or the registered offices of any party nominated by EV City. To verify your acceptance of the above Privacy act statement please enter the word ACCEPT into the text box below and click the apply for finance button.